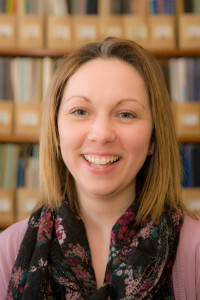 By Ann-Marie Towers, Research Fellow at PSSRU Kent. For the last few years we’ve been running annual ASCOT workshops as a means of sharing information, networking with colleagues and discussing developments and applications of the toolkits. They have always been well-attended but this year, despite our best efforts, sign up was very poor and we were forced to cancel. After several hours of brow beating and crises of confidence, we decided to move with the times and instead run the workshop as a series of webinar presentations. In true PSSRU style, we treated it as ‘a pilot’ with number of webinar attendees being our outcome of interest. We agreed the format with speakers, advertised the events and waited anxiously to see if anyone would actually sign-up. and it was noted from some of the International audience that the online format had particularly appealed to them, as they would otherwise have been unable to attend. Anyone accustomed to speaking to a room full of people will probably agree that speaking only to your screen feels very odd. When I present or run training courses, I like to look around the room, gauge people’s body language, see who I’m losing, who is agreeing or disagreeing with what I am saying. It helps me adjust the level of detail I’m providing and the pace of the presentation. For me, at least, this was something I missed. But what about for the listeners? Well, there’s the virtual ‘hand-raising’ for a start. 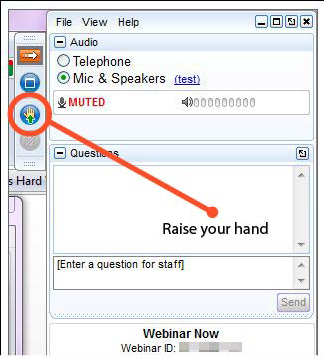 During webinars, it is usual for everyone other than the current speaker to be muted – to avoid the distraction of background noise. However, this means that questions have to be handled in a very controlled and coordinated way, with people being muted and unmuted by the webinar coordinator. Potential for trouble? Not if done well and everyone understands the process – but in our experience it was rarely an issue because overwhelmingly people seemed reluctant to ‘raise their virtual hands’. In most cases, attendees showed a preference for typing their questions into a chat box instead. Although written questions get the main points across, I felt something was lost in communicating in this way. Back to those social cues again. When responding to Q&A sessions, we tend to rely on tone of voice, sentence intonation and body language (e.g slight nod of the head and use of eye contact) to convey meaning and check for understanding. When questions are typed in, the audience remains muted and so speaker responses are initially met with an ominous silence! It’s a bit like being a radio presenter, in the days before they all worked in teams! Webinars are great when the goal is to disseminate information and share learning in a fairly didactic fashion. They are cheap to run and free to attend, they facilitate an international audience and once people adjust and get used to them, many of the issues around social awkwardness begin to disappear (I don’t think it was coincidence that it was our third webinar in which attendees finally used their ‘virtual hand’ and asked their questions using their headsets). However, workshops are not just about a speaker giving a message – they are about knowledge exchange. The conversation goes both ways and sometimes it’s the breaks in between presentations that make them worthwhile – the opportunity to network, to discuss with colleagues you rarely see, to make new connections. This is hard to replicate in an online format where most of the participants are muted! So, in keeping with all good social science evaluations, I’m not going to say that one is better than the other but rather conclude that our pilot highlighted the advantages and disadvantages of each and that there is a place for both when thinking about engaging with wider audience. Would we run a webinar series again? Most definitely. 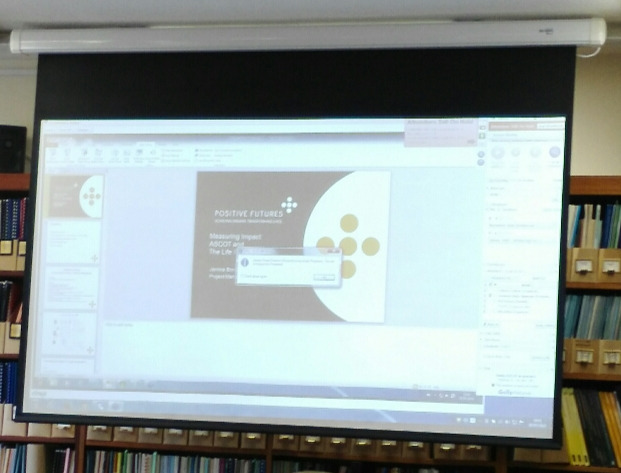 Do webinars replace workshops? Probably not. Delivering a presentation to a screen in an empty room!